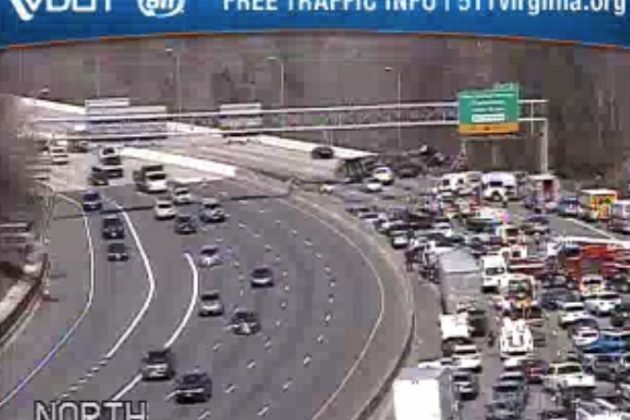 (Updated at 2:45 p.m.) An accident on the Beltway just north of Tysons has northbound traffic cut down to just 1-2 lanes as crews work to contain a large diesel spill. 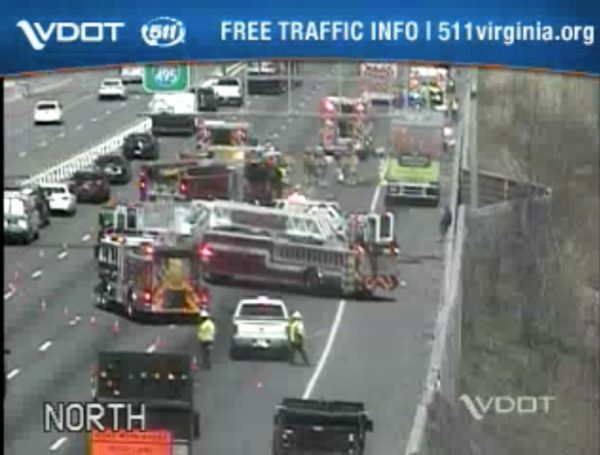 The incident occurred around 1:30 p.m. just north of the Dulles Toll Road. Fairfax Fire and Rescue says the spill came from a saddle tank of an 18-wheeler box truck. 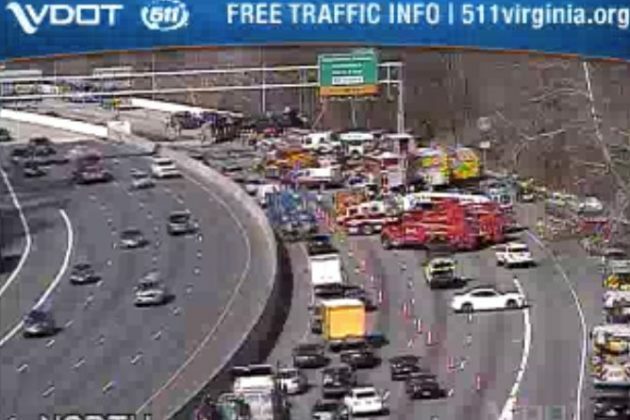 Hazmat crews have contained the spill, but three lanes remain closed. Traffic along the northbound HOT lanes is not affected. 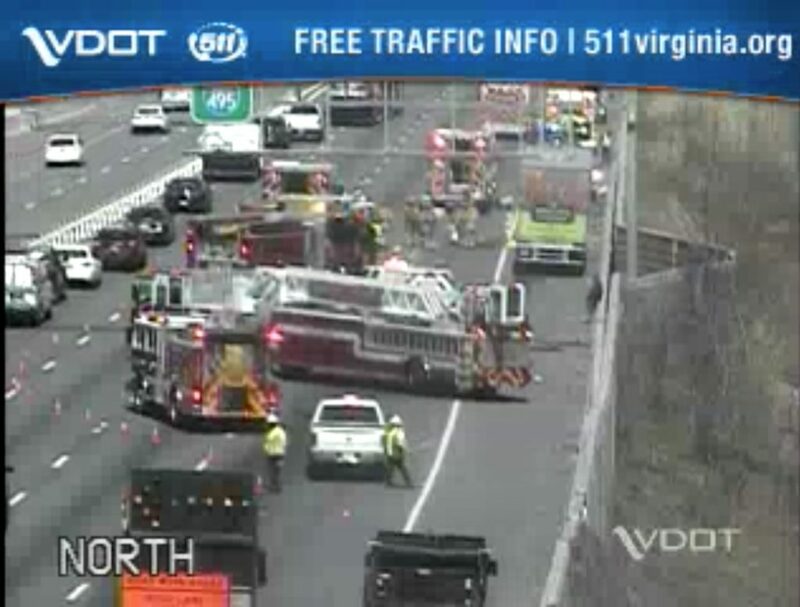 Video from the overhead (below) shows heavy traffic building prior to the accident scene. Congestion is backed up for northbound I-495 at least to Leesburg Pike. The incident conjures fresh memories of last week’s tanker crash that shut down traffic on the Beltway for hours, though so far traffic has been able to squeeze by on the lefthand side of the highway’s main lanes. 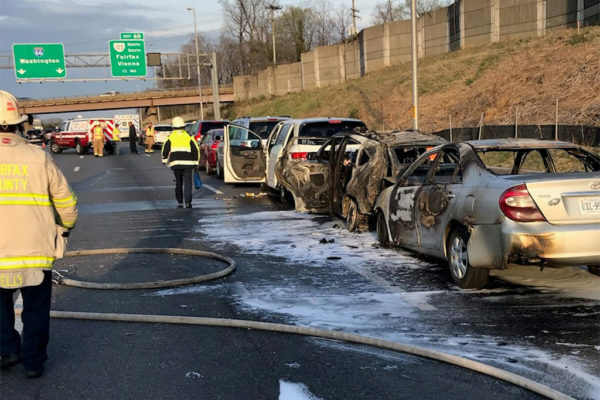 After the Beltway was paralyzed by a tanker crash near the American Legion Bridge last Thursday, questions have again surfaced about the possibility of a new connection between Northern Virginia and Maryland. Potential solutions have included expanding the proposed “Purple Line” from Maryland down to Tysons. 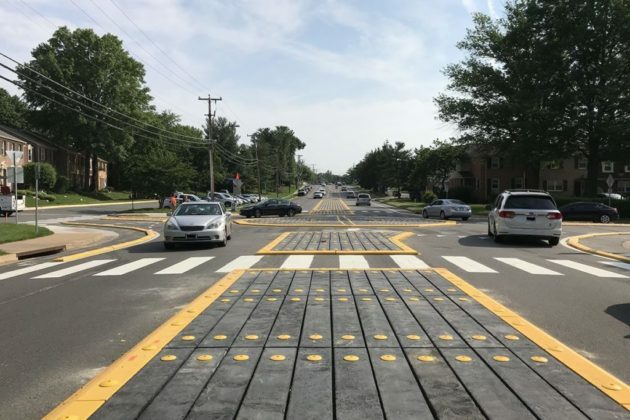 But this type of connection doesn’t come without a share of difficulties, and Dranesville District Supervisor John Foust says Virginia can’t afford to take its eye off the more attainable prize of fixing the American Legion Bridge first. 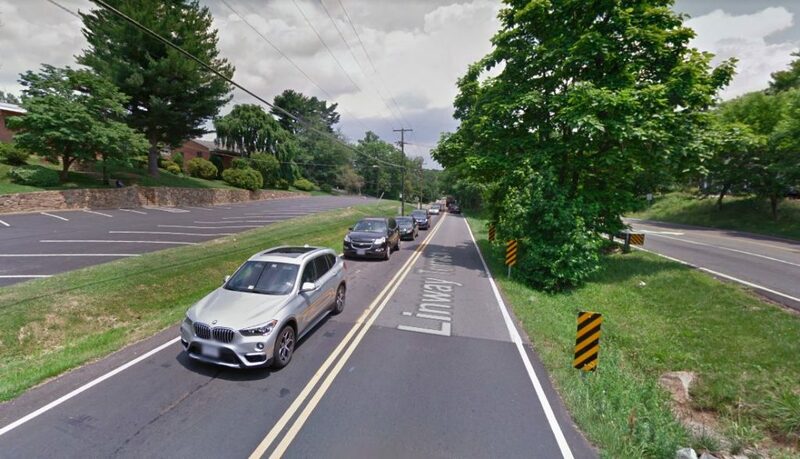 But an expansion of the American Legion Bridge, much less an entirely new one, has raised concerns that another crossing would add new roads through the Montgomery County Agricultural Reserve on the Maryland side, though some have said this impact is likely overblown. Frank Shafroth, director of the Center for State and Local Leadership at George Mason University, said there’s political momentum to push for the new connection despite the obstacles. Foust is far from alone in pushing for a new route over the Potomac. Springfield District Supervisor Pat Herrity expressed frustrations at the crash’s impact on regional traffic on Twitter. 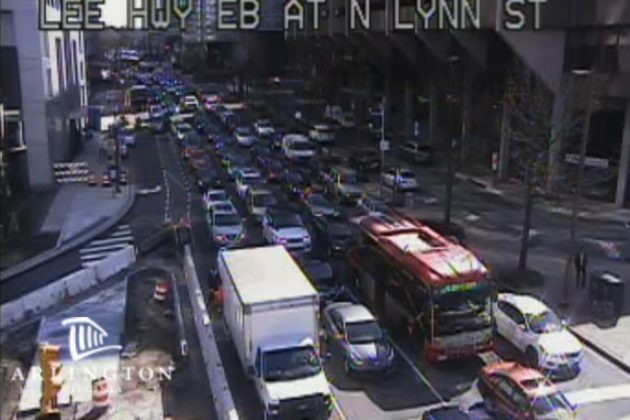 In an ideal world, Foust said he would like to see more transit options on the Beltway, like dedicated bus lanes. 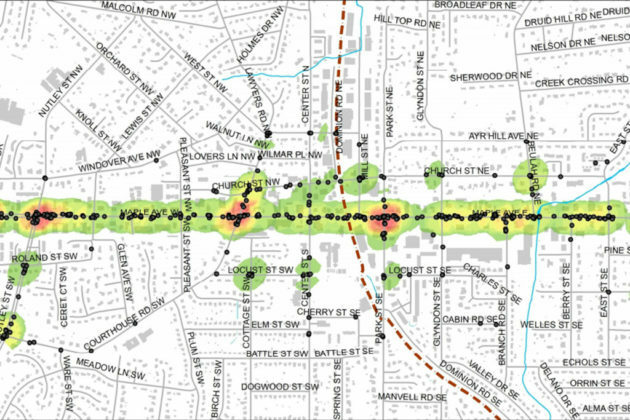 However, transit options like a new Metro line are too far off to consider in transportation plans, Foust argues. Virginia recently approved new express lanes that will extend to the American Legion Bridge. 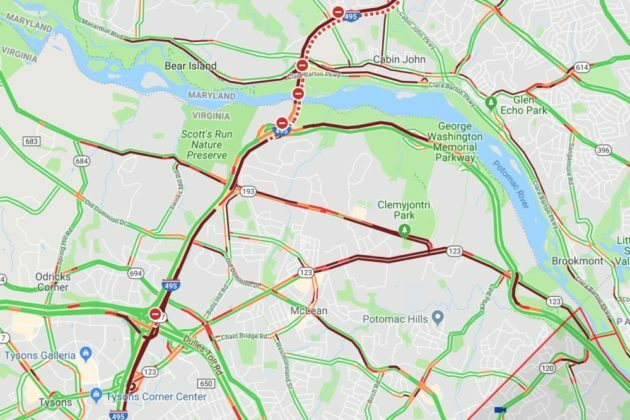 Though unlikely to do much to relieve the crush of rush hour traffic, Foust says the lanes should offer some relief by giving Beltway drivers headed to the George Washington Parkway rather than the American Legion Bridge another option to get around traffic. 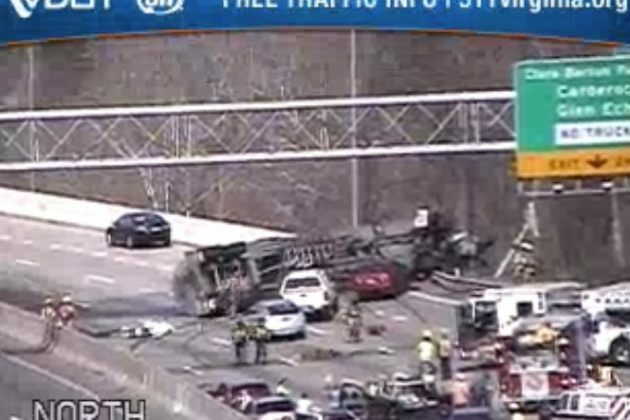 In January, Maryland’s highway administrator Greg Slater told WUSA9 that a new bridge should be built within the next few years and that it was a top priority of Maryland Governor Larry Hogan. 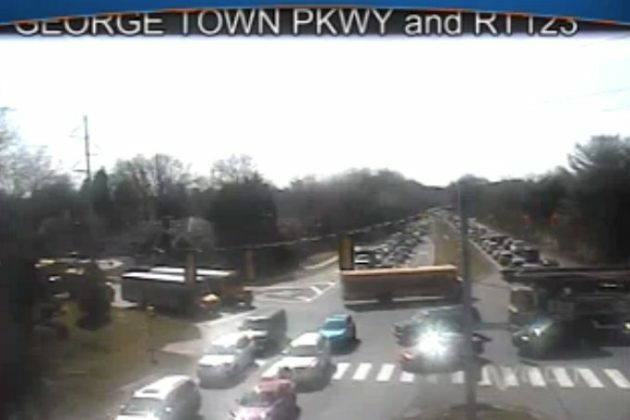 Fairfax County thinks you might need some additional reminders about how quickly you’re driving. At a Transportation Committee meeting on Tuesday, county staff unveiled plans to initiate a pilot program to install new pole-mounted speed display signs. The signs will track data on cars driving on roads with high levels of speeding, while displaying the speed of passing drivers. The pilot program will run for one year, with four signs purchased. Two signs will be posted at locations around the county, one facing in each direction, and over the year they will be rotated so each district has the sign at least once. The signs will be posted at each location for six weeks total, with four weeks of being active with one week dark before and after to collect data on whether the signs have an impact on speeding. Supervisor Pat Herrity noted that the signs would help the County track data for speed studies. Following inquiries, staff reaffirmed that the signs would not take photos of speeding cars or track license plates. Dranesville District Supervisor John Foust noted that approaching the installation as a pilot project seemed redundant, since it’s a well-established technology used by other jurisdictions. 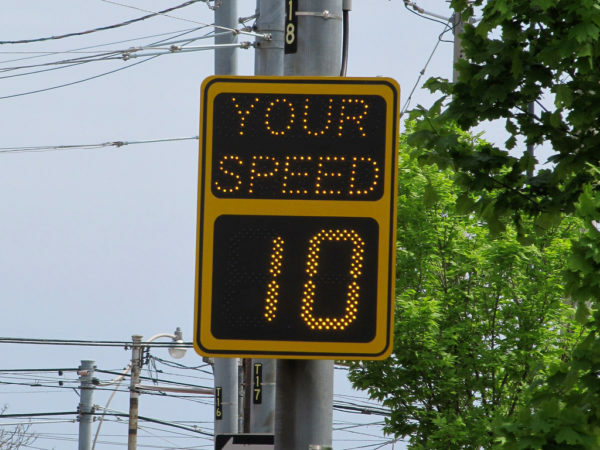 Supervisor Dan Storck was similarly dubious of staff’s assertion that there was limited data on the effectiveness of the signs, given that Arlington County has installed similar signs. While the current plan is to continually rotate the location of the signs, Foust said the County will likely be able to identify problem areas where the signs will likely need to be put up and left. 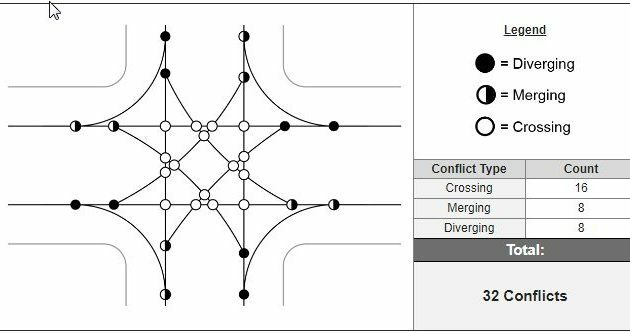 A new study of the Maple Avenue corridor shows Vienna’s most dangerous intersections and details extensive gaps in the town’s sidewalk network. At an April 1 work session, the Vienna Town Council is scheduled to discuss the initial results of study by planning consulting firm Kimley-Horn. The report also showed three major traffic crash hotspots calculated over three years: where Maple Avenue intersects with Nutley Street, Courthouse Road, and Park Street. 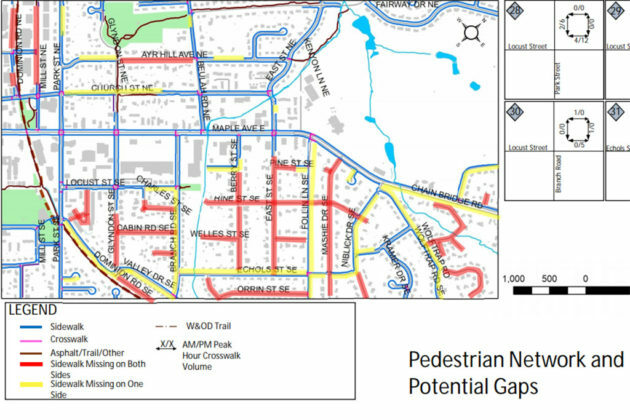 The study shows that while Maple Avenue has extensive sidewalk coverage, streets one block away like Windover Avenue and Glen Avenue on the west end or East Street and Mashie Drive at the east end of town are completely without sidewalks. Church Street, another major street through the town, only has sidewalks on one side of the street between Park Street and Beulah Road. In a finding that will surprise few Vienna residents, Maple Avenue is overcrowded. The report said daily traffic on the street topped 30,000 vehicles per day, on the high end of the study’s scale. The street’s traffic density was worst between Nutley Street and Follin Lane, the main stretch through town. 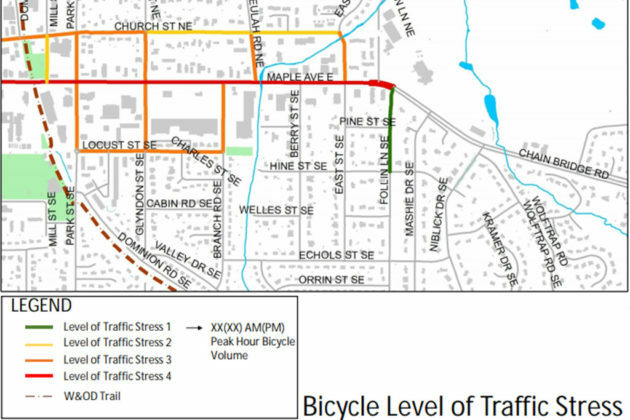 Maple Avenue also sees high levels of bicycle traffic. 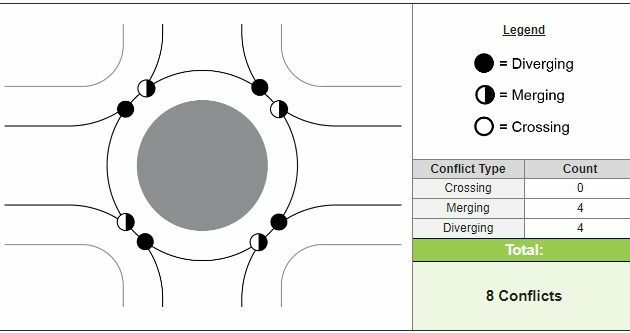 It os ranked by the report at “level of traffic stress 4,” the highest category available, meaning that it is exceedingly uncomfortable and stressful for cyclists to use. Nearly every major road feeding into the street, like Nutley Street and Park Street, as well as the aforementioned Church Street also saw high levels of car traffic and cyclist stress. 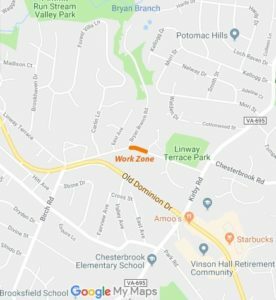 The eastbound lane of Linway Terrace, a two-way street in McLean just north of Chesterbrook, is scheduled to be closed between Bryan Branch Road and Linway Park Drive for much of next week. 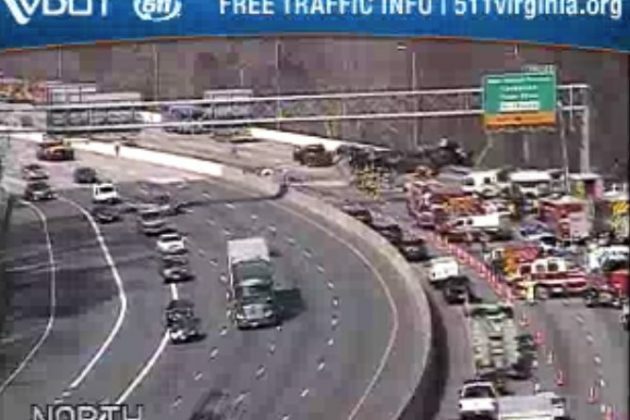 The closures will last from Monday, March 25 through Thursday, March 28, according to the Virginia Department of Transportation (VDOT). 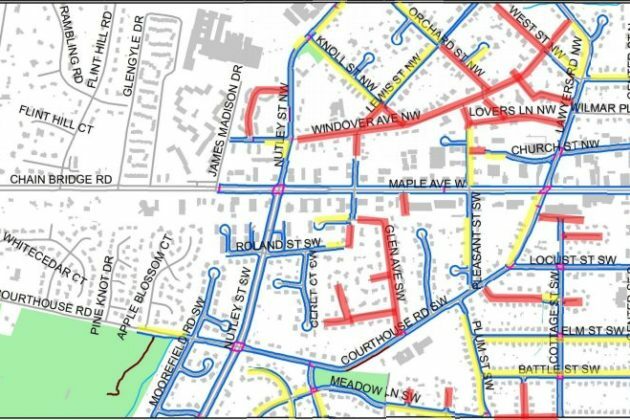 The closures are planned to last from 8 a.m.-4 p.m. each day for stormwater pipe replacement. 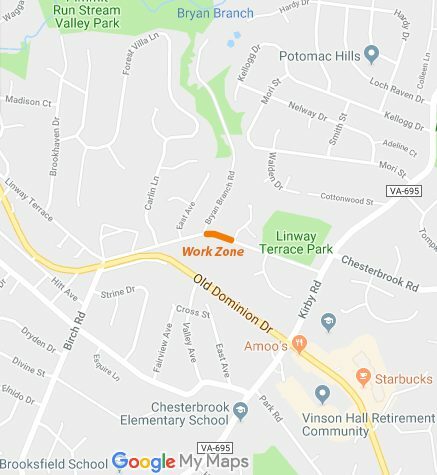 Linway Terrance isn’t the only street nearby with roadwork planned soon. 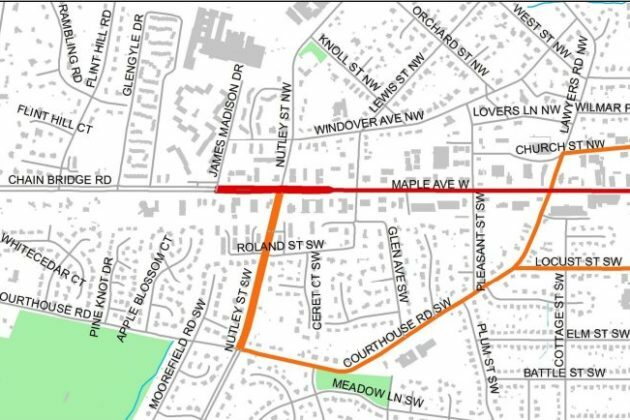 Kirby Road, just to the east of Linway Terrace, will likely experience closures as a new sidewalk and other improvements are constructed later this year. Photo of Linway Terrace via Google Maps. 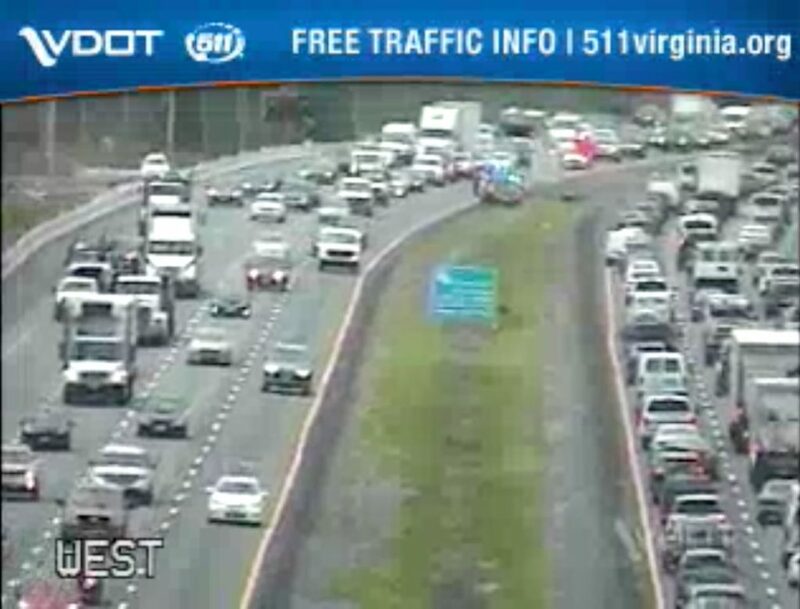 Map of work zone via VDOT.